Suppose your business has undergone a sizeable renovation, or the end is in sight for your home improvement project. Before you can enjoy the end result of your project, you need to clean the joint up. However, post-construction cleaning can be a serious undertaking, requiring lots of time and effort. 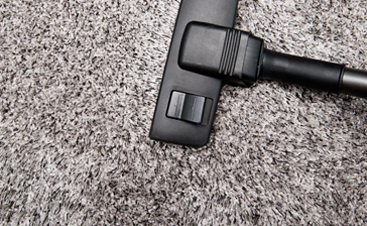 Dust and dirt particles have a nasty habit of embedding themselves within carpeting, curtains, and other soft surfaces. It doesn’t just look bad, but it can also cause serious skin irritation. That’s why we vacuum all soft surfaces eliminating dirt and debris. It’s almost an absolute certainty that the end result of a construction project is a lot of junk and debris lying around. We’ll haul away any scrap wood or metal, and any other post-construction junk. 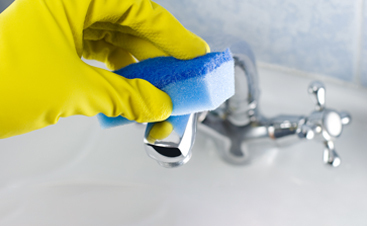 We’ll also wipe down all hard surfaces, including counters, shelves, moldings, and walls. During renovations, dust can take a while to settle. While that’s happening, the dust will mingle with the air and find its way into your ventilation systems. We’ll take the time to clean air vents, vent covers, and filters. Details matter, and we focus on often forgotten aspects like cleaning fan blades, light fixtures and shades, small appliances, electronics, and more. Let us take the stress off you and provide you with quality work, excellent customer service, and pricing that’s fair and reasonable. 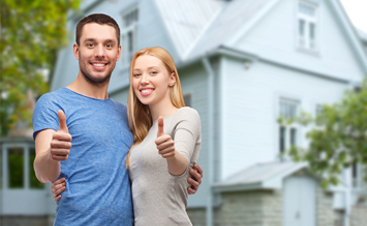 To schedule service or obtain a free quote, you can reach us by phone or online today.